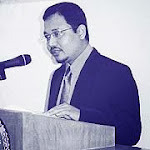 As a panel Speaker (together with Assoc. 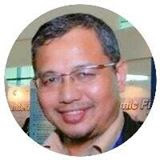 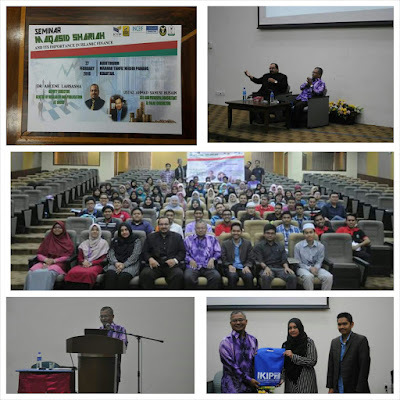 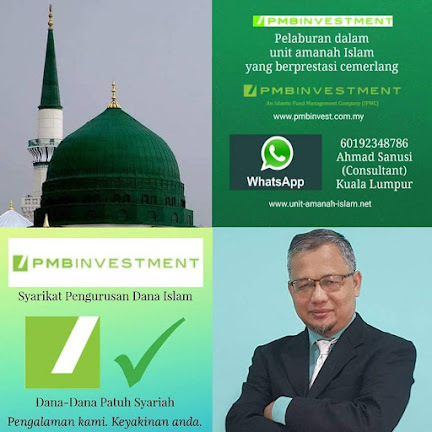 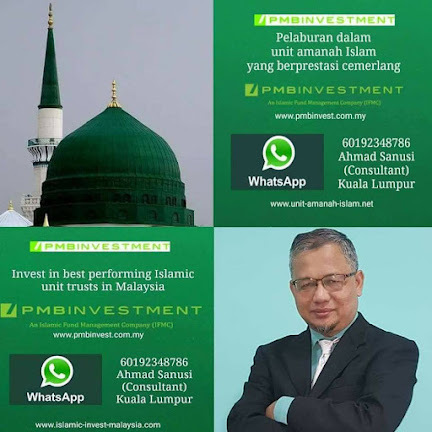 Prof. Dr. Ahchene Lahsasna (INCEIF Global Islamic Finance University) in the "Seminar on Maqasid Al-Shariah & Its Importance in Islamic Finance" organised by Kolej Yayasan Pahang (formerly known as IKIP) on 27 Feb 2016 in Kuantan. The college has academic collaboration with University of Yarmouk, Jordan.